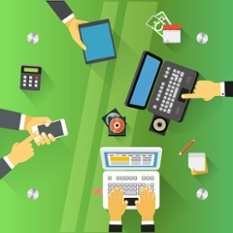 Approve all traditional and digital media online. 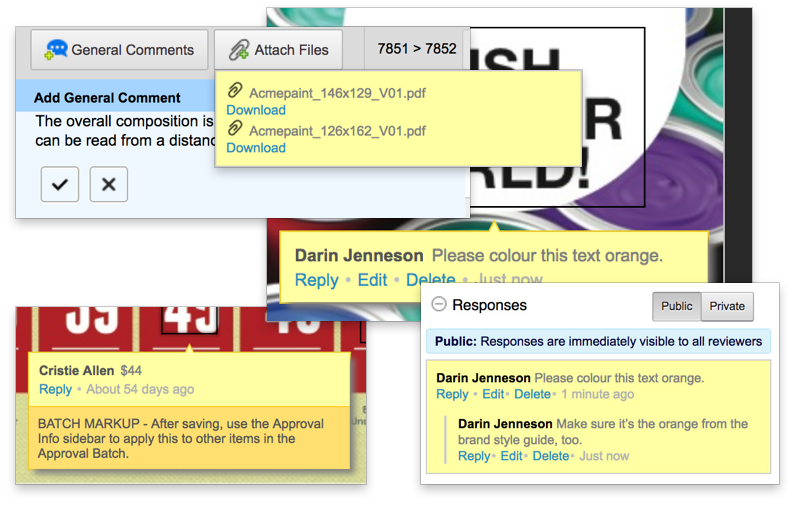 Avoid confusing feedback by enabling stakeholders to visually mark up artwork and add text comments. Remote workers can log in and provide feedback from wherever they are now, so start hitting those deadlines. 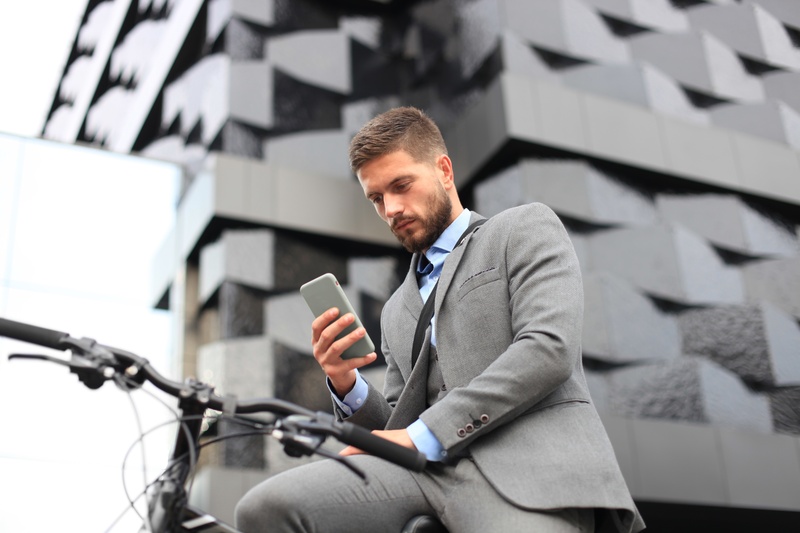 Send your approvals to a range of stakeholders and watch as the feedback gathers in one, central location providing you with unprecedented visibility. Stakeholders can view feedback from other reviewers and leave a comment. 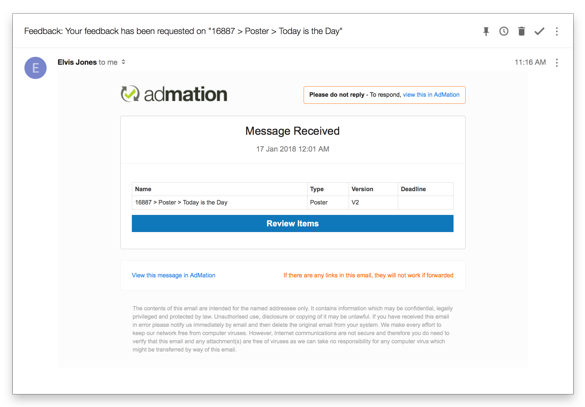 Admation’s collaborative features enable you to manage inconsistent feedback at the review stage instead of artwork going back and forth with changes at a later stage. 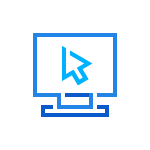 Markup any file online whether it be print, web, video or flash files. Stakeholders have full visibility over artwork changes with access to all markups and proofing comments from other reviewers. Not quite sure about the feedback? Simply start a conversation in admation and have your questions answered in no time. This collaborative online solution not only saves time but reduces your artwork revisions. 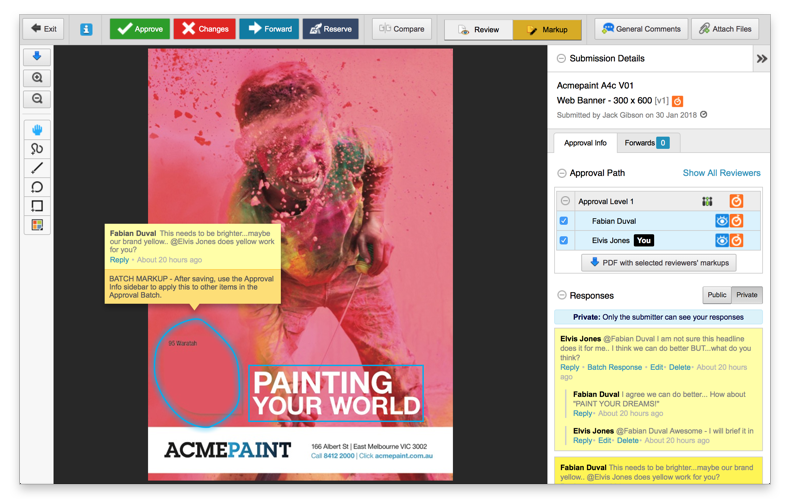 Annotate changes directly onto a PDF or any image file in a shared, online environment that promotes collaboration. 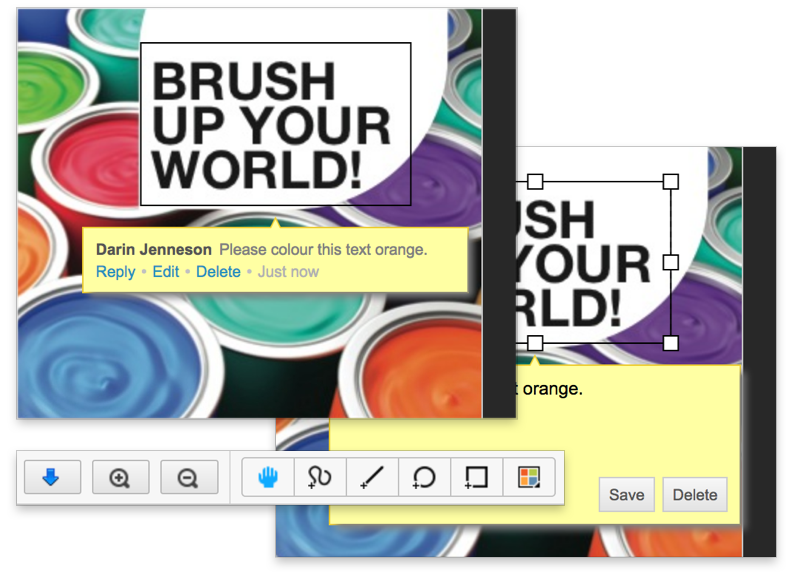 Markup your web pages, find broken links, record browser information and archive your pages for a visual record of work. 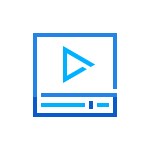 Annotate video files by pausing to capture any frame, then simply markup changes and add comments. Simply pause a flash ad at any point to take a snapshot to markup with changes. Eliminates guesswork, and tedious and repetitive viewing. 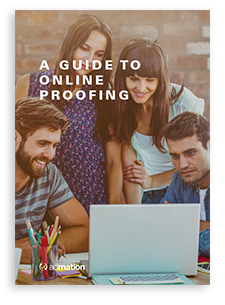 Admation’s online proofing toolset provides you with all the tools to review, comment and markup media files. Adjust the size or position of an existing annotation with the Hand tool. Use the Shapes tool to draw boxes, circles and lines on artwork to highlight a change. Use your imagination with the Freehand Drawing tool to draw objects, connect items or write text. The Colour tool makes annotations stand out from the crowd. 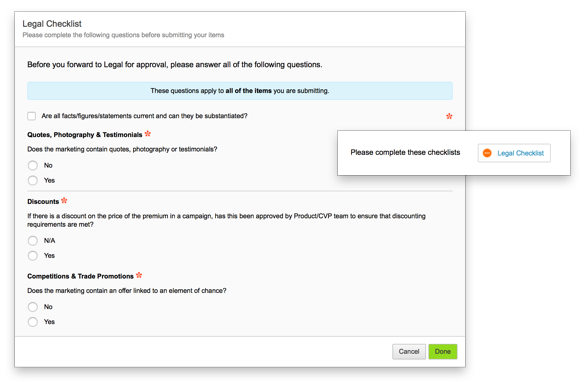 Admation’s Checklists allow you to create a list of actions or questions for stakeholders to complete prior to artwork being created and sent for approval. Reduce the chance of revisions further down the track! Admation’s Third Party Approvals guarantee security for your external approvals. 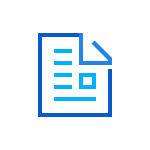 Invite your partners or clients to approve content through a secure email link which directs them to a page displaying approval content for review, comment or markup. 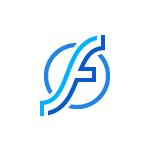 All external approvals are stored in the project approval history keeping a complete audit trail of your work.